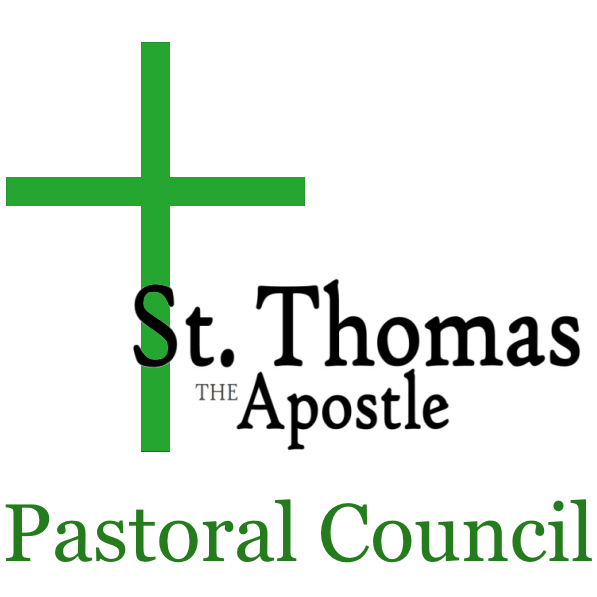 Who we are: A Parish Pastoral Council is an important consultative body that comes together under the direction of the pastor to provide him advice and support for the good of the parish community. The Council shares the responsibility for building the parish into a vibrant Christian community that promotes gospel values of love, justice and peace. Members are selected based on their willingness to serve and offer their gifts and expertise in service to the parish community. evaluating the parish’s success in carrying out the Church’s mission. We meet: Quarterly in the Pastor’s Office. Pope Benedict XVI, Address from March 29, 2009.